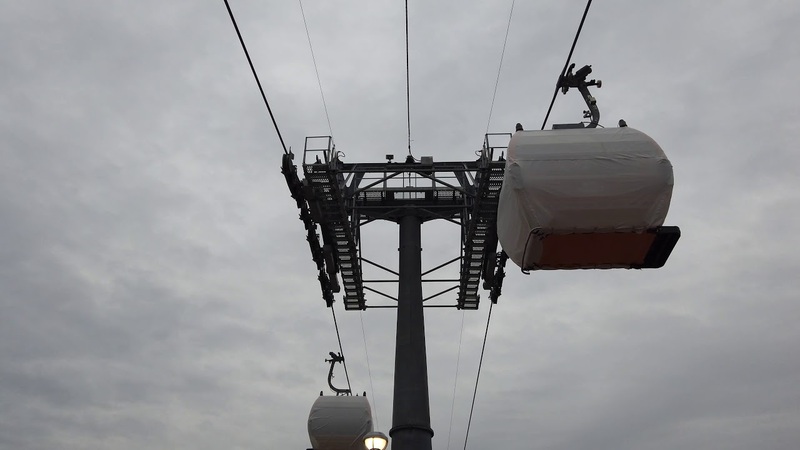 Feb 12, 2019 in "Disney Skyliner"
The Disney Skyliner has reached a major milestone with the start of testing with guest cabins. The test-run gondolas have traveled across Victory Way between the stations at Disney's Caribbean Beach Resort and the station at Disney's Hollywood Studios. Disney Skyliner is expected to open in late 2019 and will connect Disney's Hollywood Studios and Epcot to four resort hotels - Disney's Art of Animation Resort, Disney's Pop Century Resort, Disney's Caribbean Beach Resort and Disney's Riviera Resort.